War of the Planet of the Apes - TopTopLists! 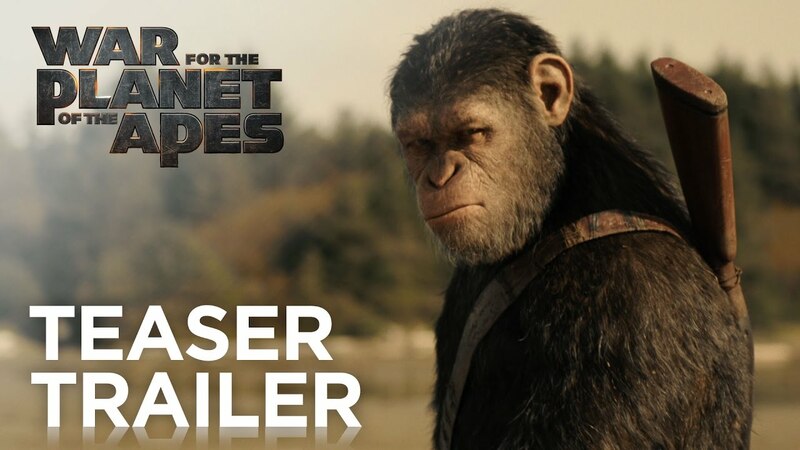 As promised by the title, War will finally see the ape vs human war we’ve all been waiting for, as Cesar defends his kind from the tyranny of the earths remaining humans, led by Woody Harrelson’s ruthless Colonel. Whoever wins this battle will be the planets dominate species, you really can’t get higher stakes than that. Dawn of the Planet of the Apes director Matt Reeves returns to the directing chair for more human vs ape mayhem, and you can bet, like the franchises other films, the events of War will leave you emotionally exhausted by the end.